On March 29, the government postponed, for the third time, implementation of higher tariffs on goods like automobiles and some agriculture products imported from the United States to May 2. The tariff hike was proposed as a retaliatory measure against the US after it announced protectionist measures to discourage steel and aluminum exports to the US. 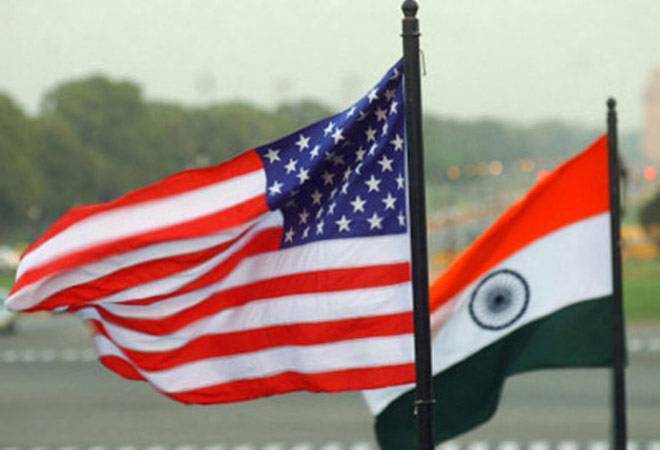 India's hesitation to act may be a conciliatory attempt to improve trade relations with the US by negotiating a trade package. However, there is no evidence to suggest that the plan is working, as the US is withdrawing trade concessions granted to India under the Generalised System of Preferences. The just released 2019 National Trade Estimate Report on foreign trade barriers of the US Trade Representative has a long list of demands, making such concessions from the Indian side too costly. It's time to be more decisive.